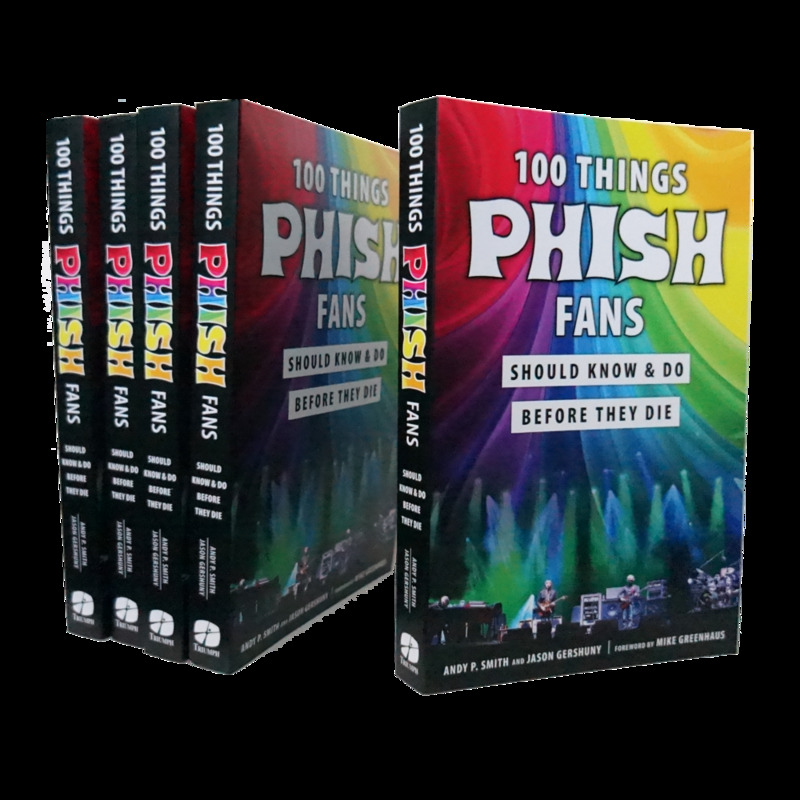 100 Things Phish Fans Should Know & Do Before They Die is a brand new book! Beginning in 1983 with the group’s formation in Vermont and covering the most memorable shows, biggest personalities, and must-do activities surrounding the Phish experience in the decades since, the authors offer a thorough and opinionated chronology of the band’s epic journey, including chapters like Amy's Farm, See Phish at The Gorge, Tahoe "Tweezer", Scoring a Miracle Ticket, The Phish/Dead Conundrum, Couch Tour and 94 more! Buy Your Copy Directly from the Authors! Originally aired live on May 29th, 2018, watch Relix Editor-In-Chief (and 100 Things Phish forward author) Mike Greenhaus discuss the book and the band live from the Relix offices in Midtown Manhattan, New York. 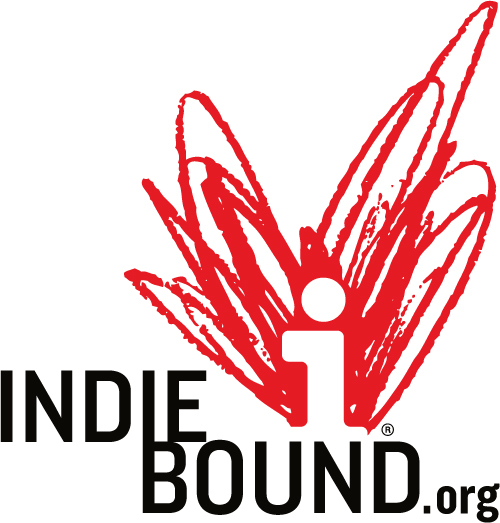 They will be talking the book, the bands we love, as well as having Jason spin some choice Phish selections for your listening pleasure. On Sunday July 8th at Noon, Co-Author of 100 Things Phish, Jason Gershuny will be at the Eugene Oregon Barnes and Noble chatting all things Phish. He will be selling and signing books, and there will be some Phishy trivia with prizes. Phish summer tour is right around the corner!! Make sure to hit the road with a good book! Hope to see you there.